Coffee is a huge part of Korean culture, so it’s no surprise to find great cafés all around Koreatown. In the attempt to stand out in such a crowded marketplace, some might even go a bit too far (looking at you, Café Jack), but most focus on the atmosphere above all and, among these, nobody does it as well as Café Loft. Whether it’s writing, studying or working outside the office, this is the most perfect coffee shop for bringing a laptop. The atmosphere is utterly relaxing, with soft music playing in the background, never distracting and always enhancing the moment. The setup allows for plenty of space and privacy to immerse myself in the work or a conversation, while still providing plenty of beautiful, yet non-intrusive, décor all around. The menu is focused on drinks, but there are a few sandwich and salad options, in addition to a variety of cakes. As for drinks, it always takes me a couple of minutes to select one. There are simply so many different tea and coffee alternatives, I just gotta go with something other than plain coffee! The seating options are equally diverse. 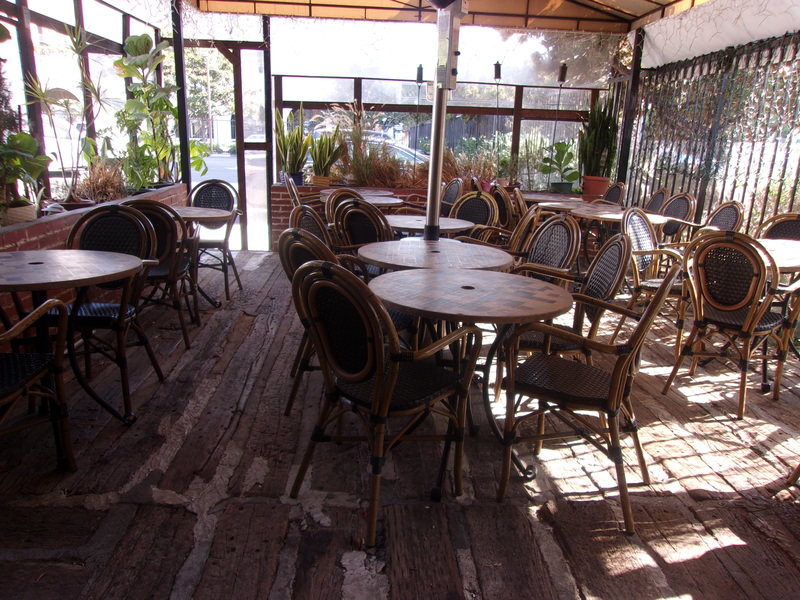 In addition to the room pictured above, there’s an intimate second floor with a handful of tables and a patio area as well. Don’t stress out about it though: you can’t go wrong with any of the choices at Café Loft.